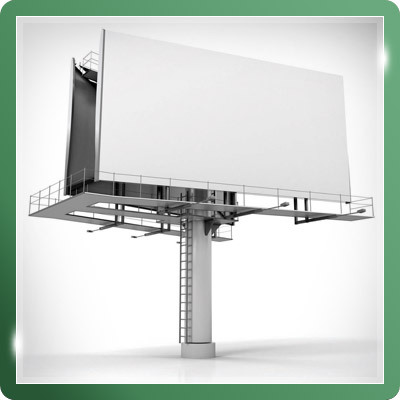 So you’re looking to advertise with Outdoor Network? Outdoor Network has everything you need to reach your target audience, from picking the right sites to creating the artwork. Below are some hand picked pages to help get you started. I’m working on behalf of a client. Whether Marketing, Media or Specialist, we have years of experience helping agencies execute fantastic OOH campaigns. For visuals, audience data and stats, start with some hand-picked links. I’m looking to partner with you. Looking to join our portfolio of partners? 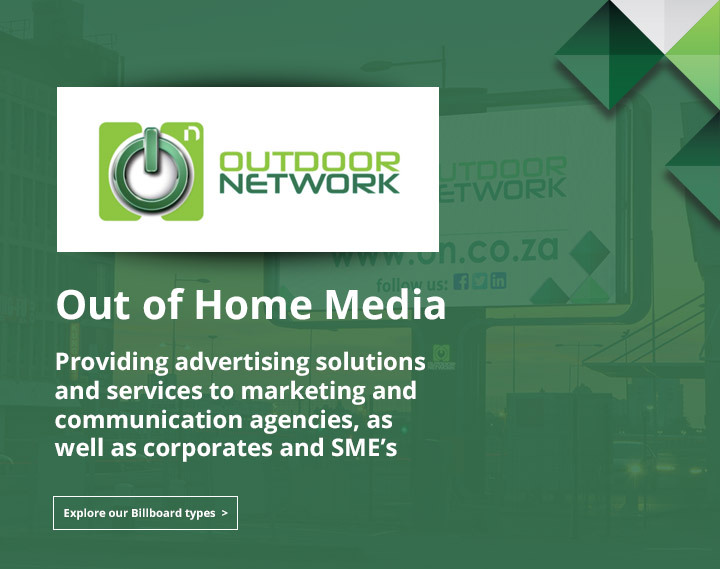 Outdoor Network have years of experience developing advertising sites, working with local councils, authorities and landlords, understanding the commercial insight and demand advertisers seek. Our experienced and qualified team knows the processes, procedures and legislation required to transform commercial or private property into an adverting opportunity. 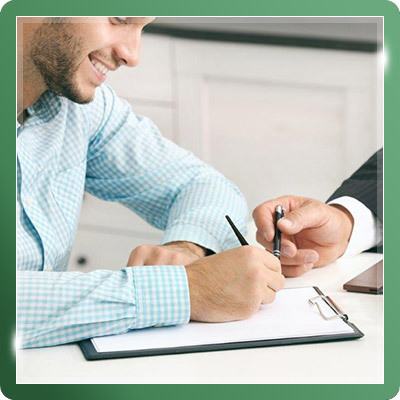 Please contact us if you would like discuss a partnership opportunity. 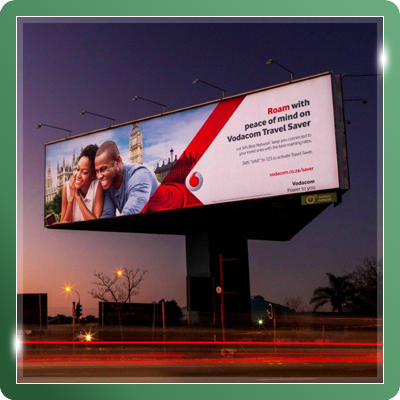 Select from a wide range of billboard formats and locations, situated nationally, in high demand locations, and commuter nodes, providing exceptional reach and frequency, delivering key messaging, while reaching diverse consumer segments and audiences, at a competitive CPT. 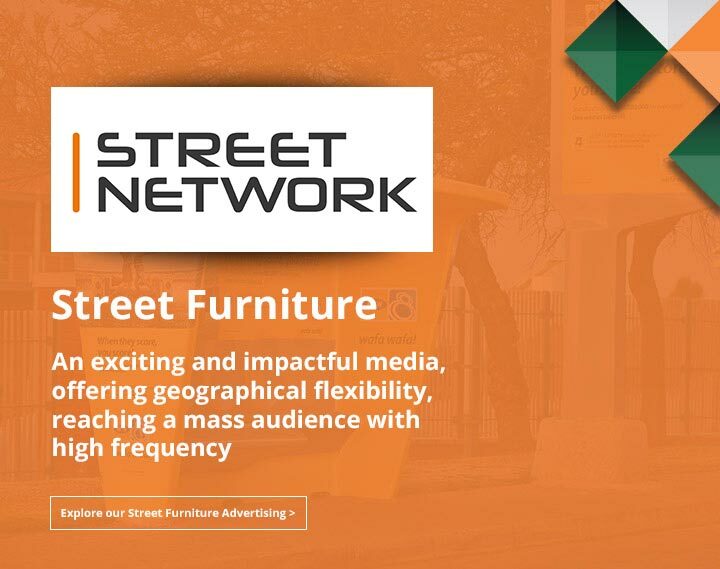 An exciting and impactful media, offering geographical flexibility, reaching a mass audience with high frequency, through our diverse national advertising solutions. 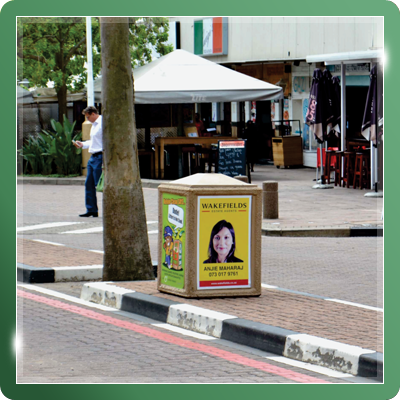 Street Furniture meets the needs for small and mediums sizes business, and is scalable for larger organizations. 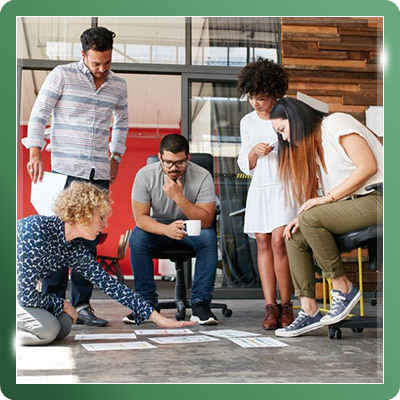 We’d love to show you how we can connect your company with consumers, out of home, where they shop, work and play.